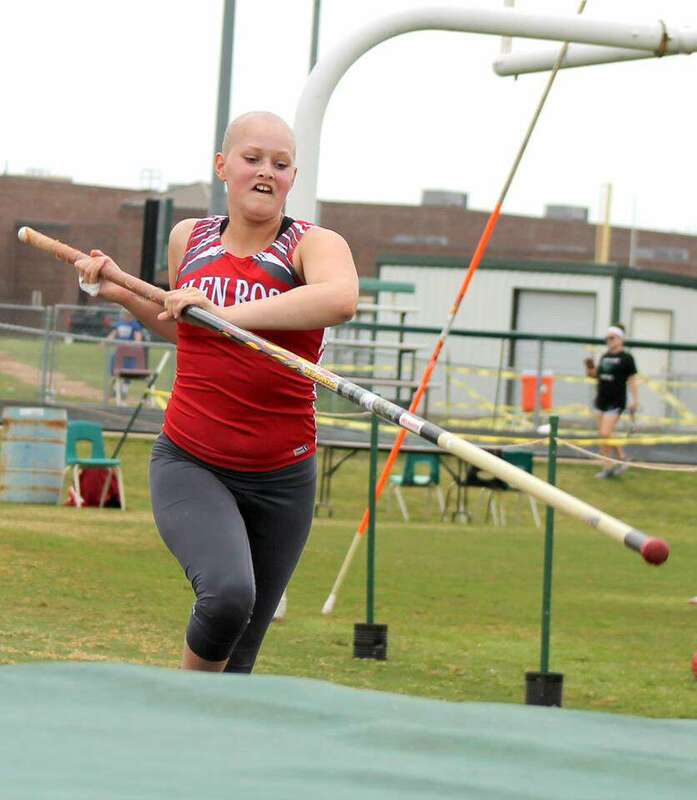 Less than 24 hours after receiving Chemotherapy for relapsed Acute Lymphoblastic Leukemia, 15 year old, Amalie pole vaults at her high school track meet! #pole vault #cancersucks. Such a young lady to be going through so much. #prayers coming your way. #fight like a girl. You got this!